The educational institutes imparting technical, professional and applied science training must mould their courses to make them more relevant and useful for the industry, Deputy Chief Minister Manish Sisodia said at an ASSOCHAM event held here on 25 October. "As companies operating in different domains are getting registered, it is pertinent for educational institutes to mould their courses in conjunction with industry which would scout for professionals in these areas in the times to come," said Sisodia while inaugurating an ASSOCHAM Education Summit. Sisodia impressed upon the need to make a list of desired goals to be achieved in education sector from perspectives of a nation, society, industry and family else all the discussions will end up in a vicious circle. "Before we actually proceed as a nation to evolve our education system to lead the nation and society, first of all we need to fix the issue as to whether we only intend to develop education sector merely in terms of human resource development or we are able to visualise it in a broader spectrum," he added. 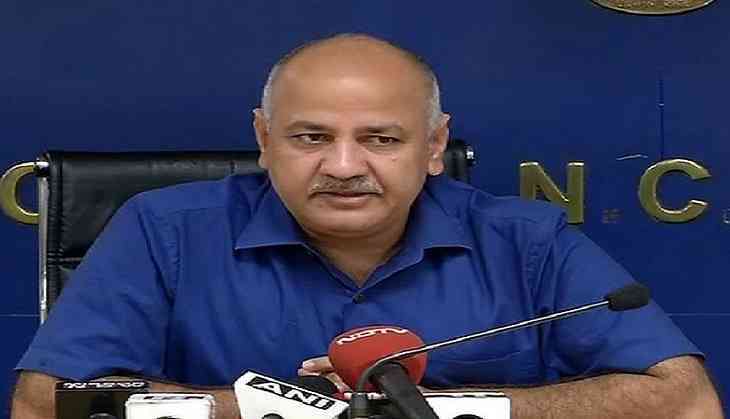 Sisodia also stressed upon the growing concern of poor infrastructure in the national capital, which has been a major bane for the education sector's development in Delhi. "We need to look at growth in education sector in the country as a whole as Delhi's education scenario cannot develop in isolation," he opined. Sisodia further said the demand for infrastructure in education might vary depending upon the area or location, but there is a need to fix the overall outcome of education sector which would remain consistent across the country, which unfortunately has not happened till date. Stressing upon the need to bridge the gap between knowledge/skill/training acquired by students passing out from higher-education, technical, skill-development institutions and the industry demand, he said "We may refer to experiences, experiments made by different countries in this regard to provide industry-ready workforce."